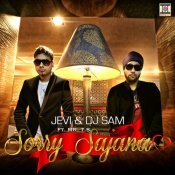 Moviebox are proud to present the highly anticipated brand new single released by Jevi & DJ Sam entitled “Sorry Sajana” featuring Mr TS!! 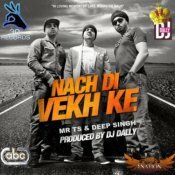 Check out the brand new single from producer DJ Dally entitled Nach Di Vekh Ke featuring Mr TS & Deep Singh!! ARE YOU Mr TS? Contact us to get a featured artist profile page.